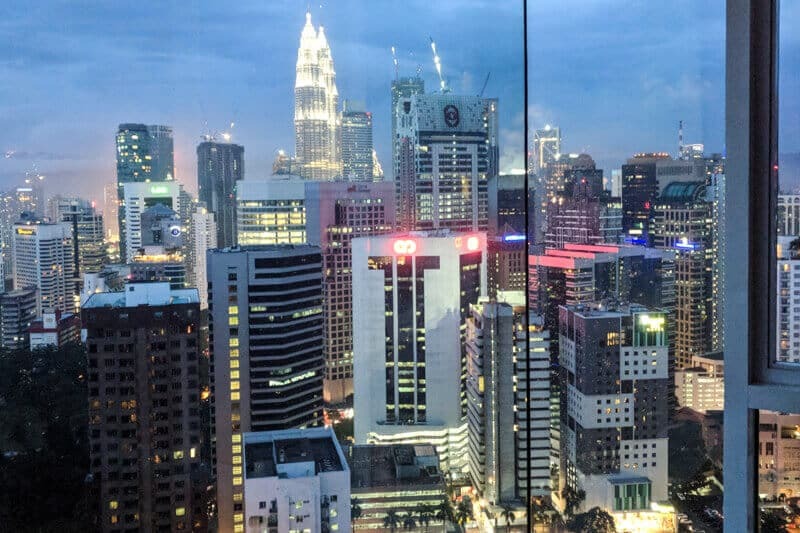 After 22 days in Japan and switching between several accommodations and cities, it was nice to settle down in Kuala Lumpur for 3 days before traveling onward to the Maldives. We’ve been to KL quite a few times already before, so we looked for an apartment with a similar standard to Swedish apartments. Our Choice fell at the Lanson Place in Bukit Ceylon, which is quite a popular area in Kuala Lumpur with many residential buildings and close to shopping & nightlife. 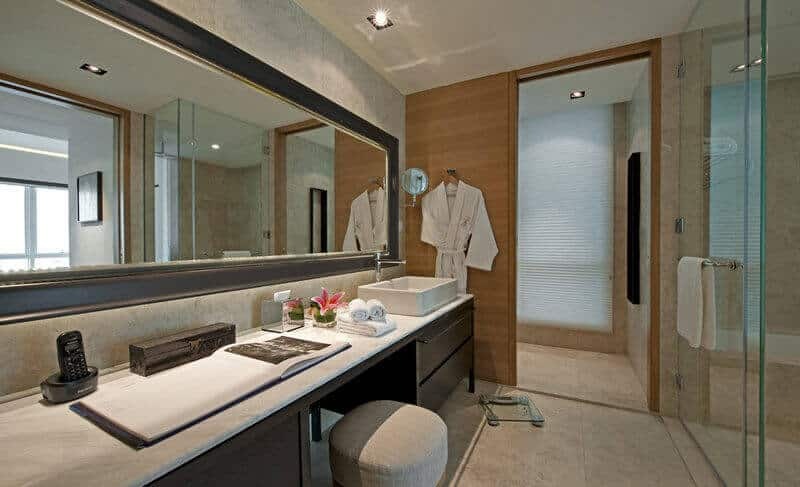 Here you can read about my experience of Lanson Place KL and their serviced apartments in Bukit Ceylon, and what you can expect as a guest while staying here. Lanson Place is also a member of the famous hotel collection of Small Luxury Hotels. We stayed in a 1 bedroom apartment, which was quite spacious and had everything we needed. I would like to call this place a luxury home, away from home. 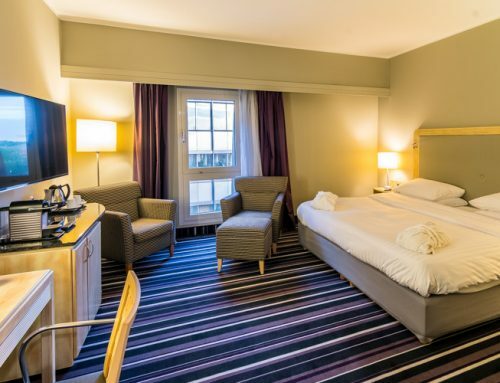 Because you have everything to make it feel like a home rather than a regular hotel room. This is an actual apartment where you can do laundry, cook food, watch tv, take a good long shower or just relax. The view from our apartment was incredible with a clear sight of the famous KL Tower. In the background, you can also see the twin towers as well as other nearby skyscrapers. The apartment at Lanson Place KL is one of the best apartments we’ve stayed in, and they also have bigger ones if you’re a family. We had breakfast on the 48th floor in their top floor lounge every morning. The breakfast is very good but it wouldn’t hurt to have a bit more variation for residents staying longer than 2-3 nights. 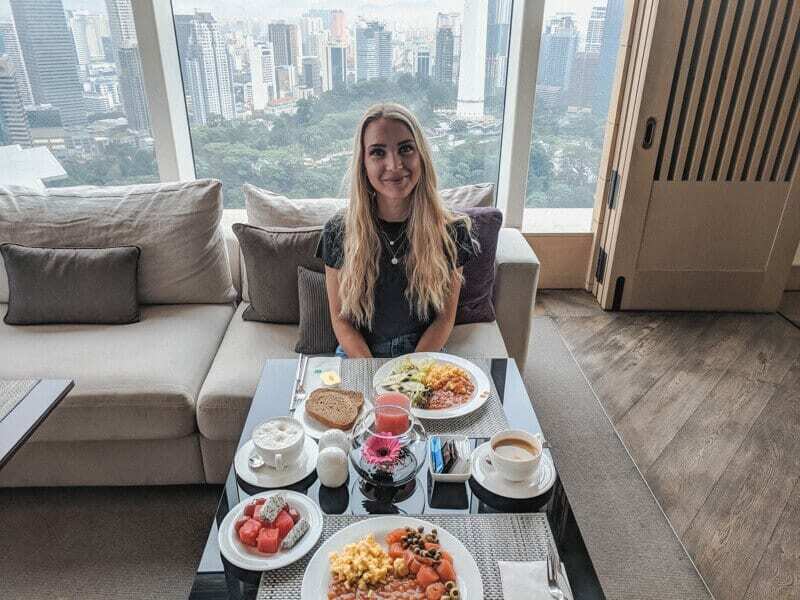 However, the breakfast offer everything you need such as yogurt, bread, some veggies, coffee/tea and they also serve Salmon and other spreads each morning at Lanson Place KL. 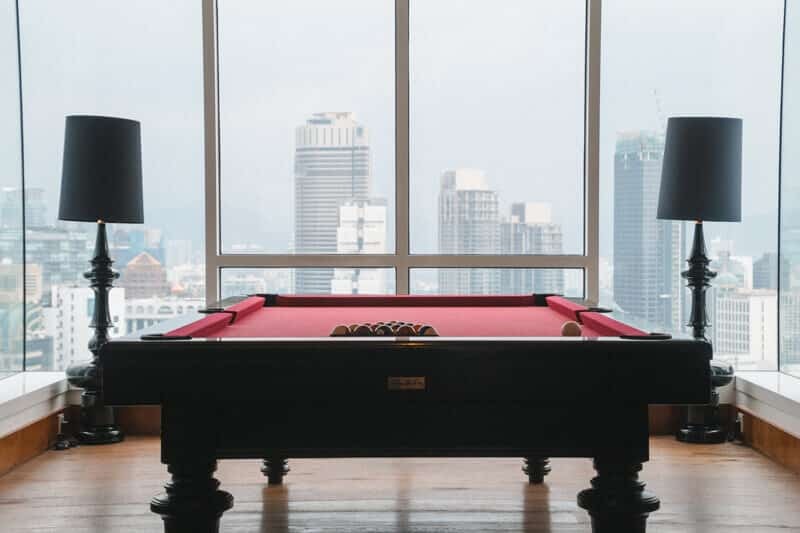 The facilities at Lanson Place in Kuala Lumpur is great, and you have everything you need in the building. There’s a gym, pool, outdoor barbeque area, children’s playground, lounge area where you can work or relax. They even have free computers to use as well as a pool table. From the rooftop, you also get quite a view over the city! The staff at Lanson Place is very friendly, and especially the breakfast staff is very service minded. Cleaning is also great and you can opt for cleaning every day or just a couple of times per week. The shuttle driver was funny and talkative as well. Wi-Fi was great and working well throughout the property. Every apartment has their own Wi-Fi, and they also have Wi-Fi in the 163 Lounge on the 48th floor. You can use Skype, stream movies or watch YouTube without a problem. Another perk of staying at Lanson Place in Kuala Lumpur is the fact that they offer a free shuttle every day. It mainly gets you to Pavilion shopping mall or nearby areas, but it’s possible to arrange other places within the central parts as well. Pick up is also free of charge and the shuttles are available from morning to about 5 pm. Very convenient to just use the shuttle instead of ordering a taxi or Uber/Grab. 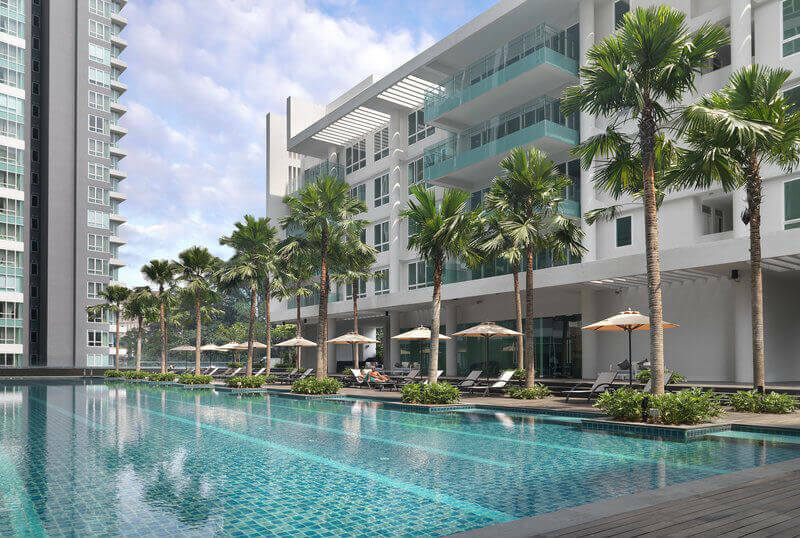 The location of Lanson Place is great within walking distance to Bukit Ceylon and just a short ride to major shopping malls and stores. It’s also quite cheap to get here by Uber, and the drivers will easily find this place. All in all, I’m very pleased with our stay at the serviced residences by Lanson Place. Our apartment was a luxury place away from home with a cozy feeling and great standard. The shuttle service was great, and the fact that they serve breakfast each morning is another plus. 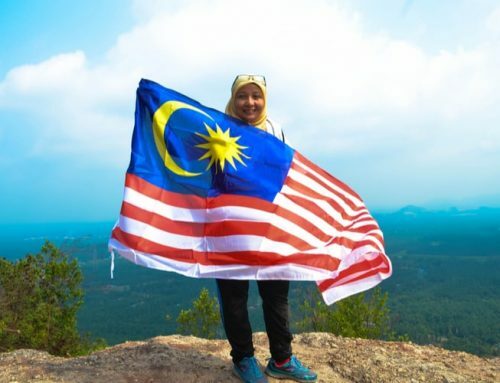 The gym and pool are also great features, and I will definitely recommend you to stay here when you’re going to Kuala Lumpur. You get a lot for your money and Lanson Place is also a great place to stay for a longer period if you’re doing some work online. Other guests who’ve stayed at Lanson Place write on TripAdvisor about the great property, and they’re also positive about the breakfast. 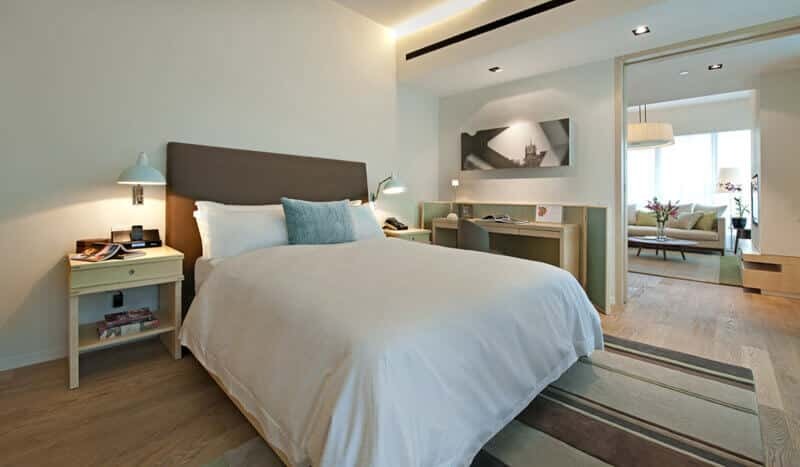 Many guests are staying here for a longer period and are very happy with the serviced apartments offered by Lanson Place in Bukit Ceylon, KL. Down below you can see a map of where Lanson Place is located in Kuala Lumpur. Hope you enjoyed my hotel review of Lanson Place. 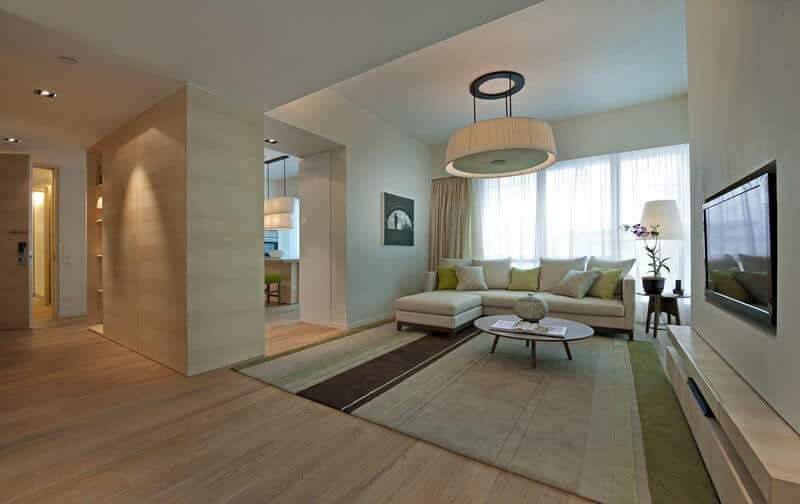 If you have more questions about the services residences at Lanson Place in Kuala Lumpur, don’t hesitate to leave a comment or send an email with your questions! Yes I do enjoyed your hotel review on lanson place, the information given by you is understandable and do like to read more of your review, Thankyou.